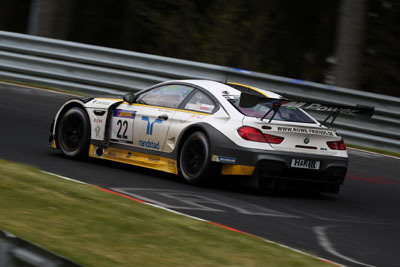 In October 2014 BMW Motorsports confirmed that they were preparing a BMW M6 GT3 for the 2016 season in replacement to the BMW Z4 GT3 that was competing since 2010. The BMW M6 GT3 was introduced officially at the IAA Frankfurt Motor Show in September 2015; the BMW M6 GT3 was proposed for sale to private racing teams. 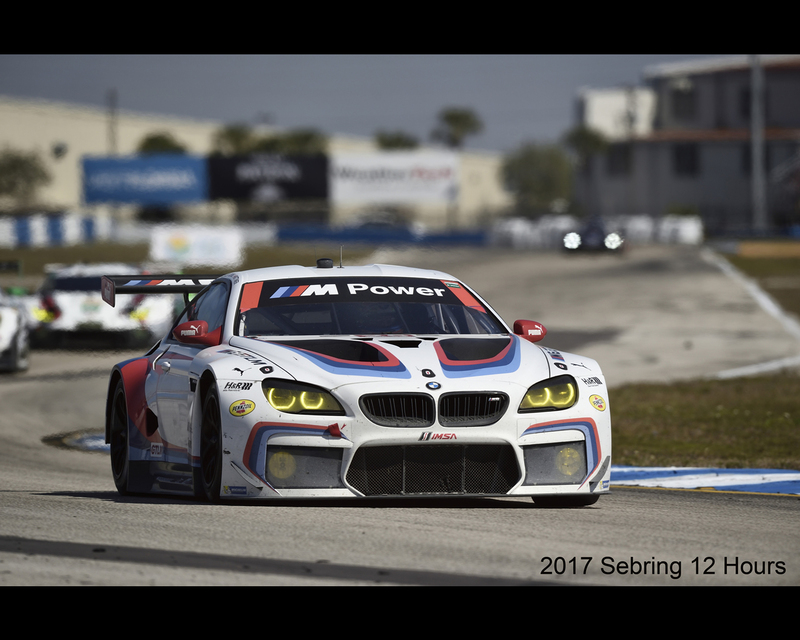 At the same time the BMW M6 GTLM was prepared for the 2016 season in North America IMSA Weathertech Championship. 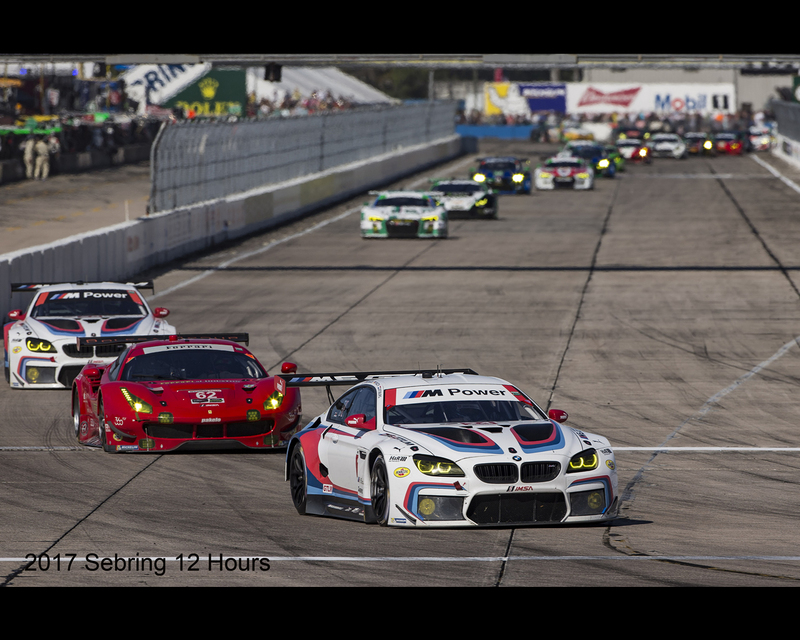 The BMW M6 GTLM is essentially a factory racing car. 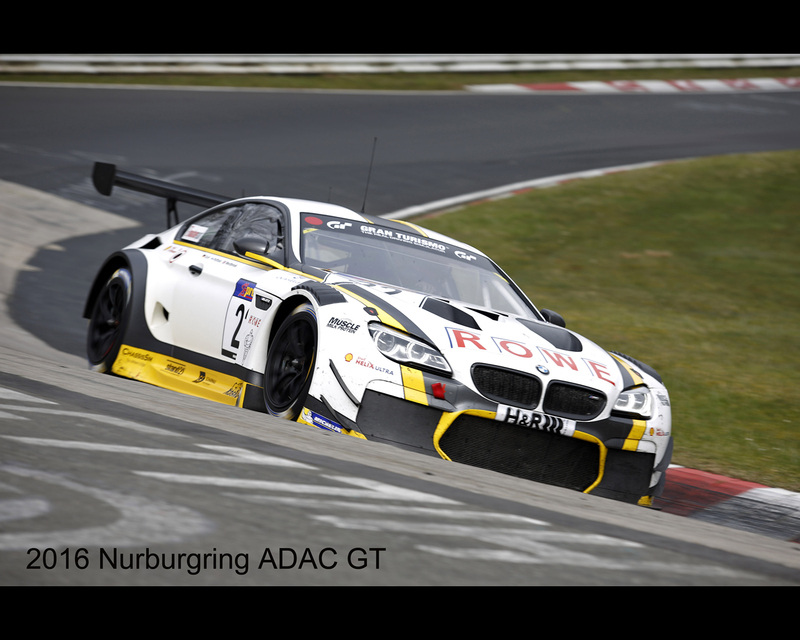 This explains that there are more technical data available for the BMW M6 GT3. 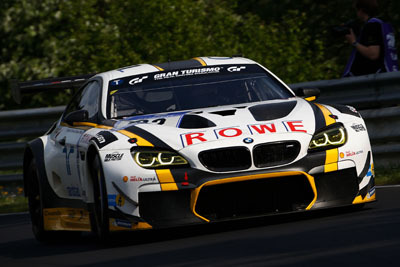 The BMW M6 GT3 is currently entered in several races and championships. The heart of the BMW M6 GT3 is the BMW M Twin Power Turbo 8-cylinder petrol engine, which features a capacity of 4.4 litres. The engine is familiar from the production model and has been modified specifically for racing. The chassis is being optimised by hand for the specific demands of the racetrack in the BMW Motorsport workshop in Munich (DE). With regard to technology, the focus is on the use of extras that meet the very highest and latest standards in motorsport development, such as racing gearbox, racing ABS and racing electronics. 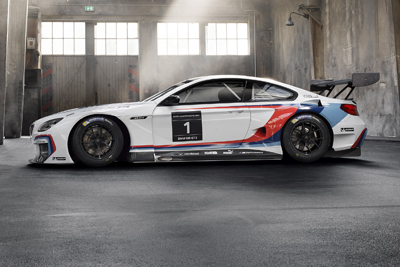 Even now, BMW Motorsport is focussing on safety, reliability and affordable running costs, to ensure that our customers can enjoy successful motorsport at the highest level with the BMW M6 GT3, without the financial burden being too great. In September 2015 the newly developed BMW M6 GT3 was presented to a specialist audience at the 66th International Motor Show(IAA) in Frankfurt am Main (DE). 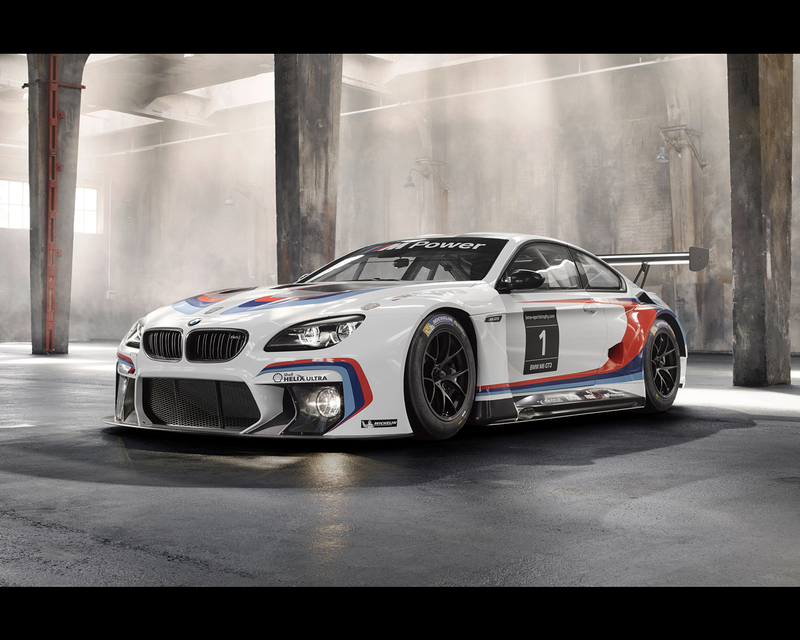 The racing version of the BMW M6 Coupe will be sent into action by numerous privateer teams from the 2016 season in a host of championships and renowned race events around the world as part of the BMW Sports Trophy. 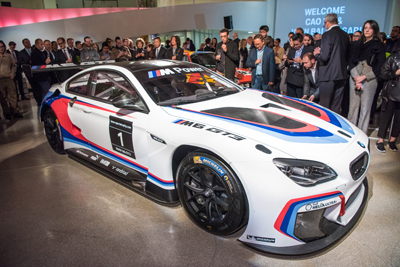 “The BMW M6 Coupe production model provided us with the perfect basis for developing our new GT racing car,” said BMW Motorsport Director Jens Marquardt. 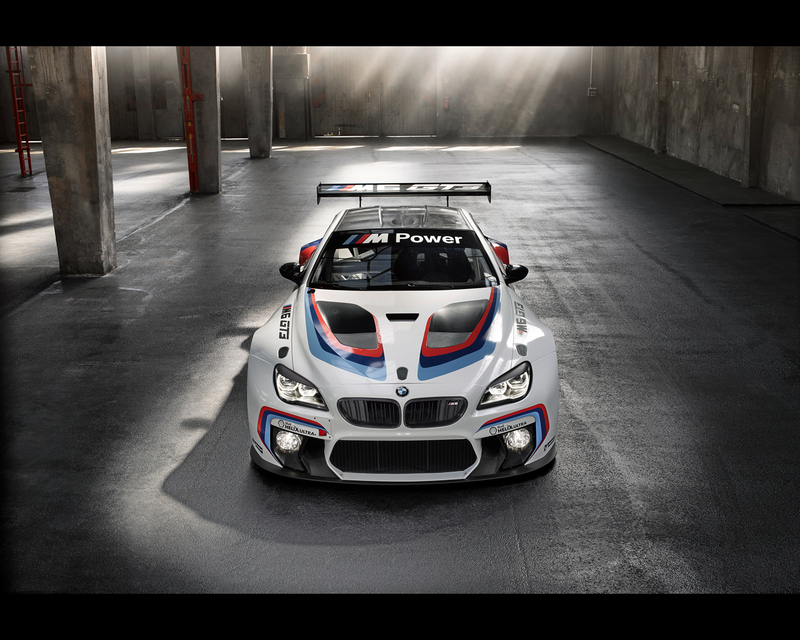 “The heart of the BMW M6 GT3, its engine, has been transferred from the production car with only minor modifications. Furthermore, the car sets new benchmarks when it comes to safety – with a completely re-designed front, a large distance to the safety cage, and the driver’s seat oriented well towards the centre of the car. 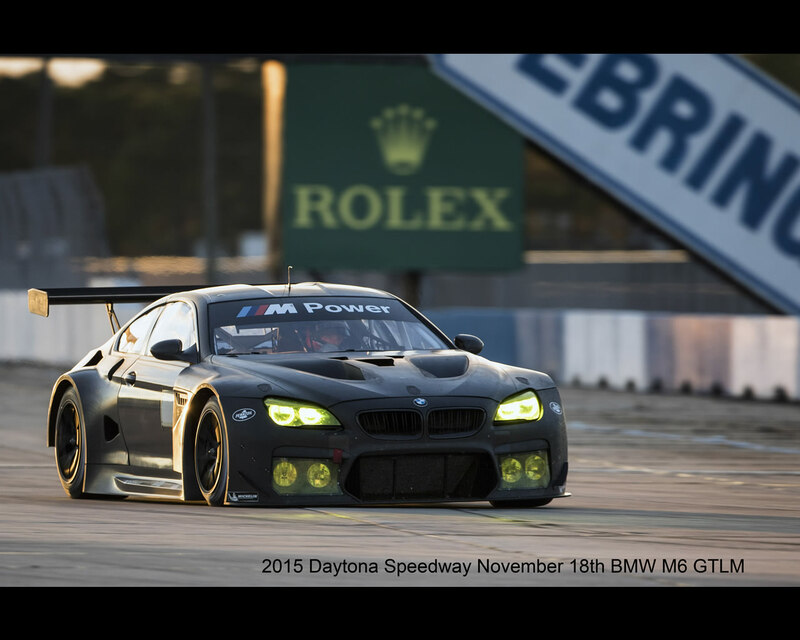 With the BMW M6 GT3, our customer racing teams can look forward to thoroughbred motor racing technology. The BMW M6 GT3 incorporates many findings from works racing projects, while at the same time being cost-oriented towards customer racing. The BMW M6 GT3 is BMW’s most economic GT racing car ever: with significantly lower running costs than its predecessor the BMW Z4 GT3, as well as longer lifecycles for cost-intensive parts – and all that while at the same time increasing performance. 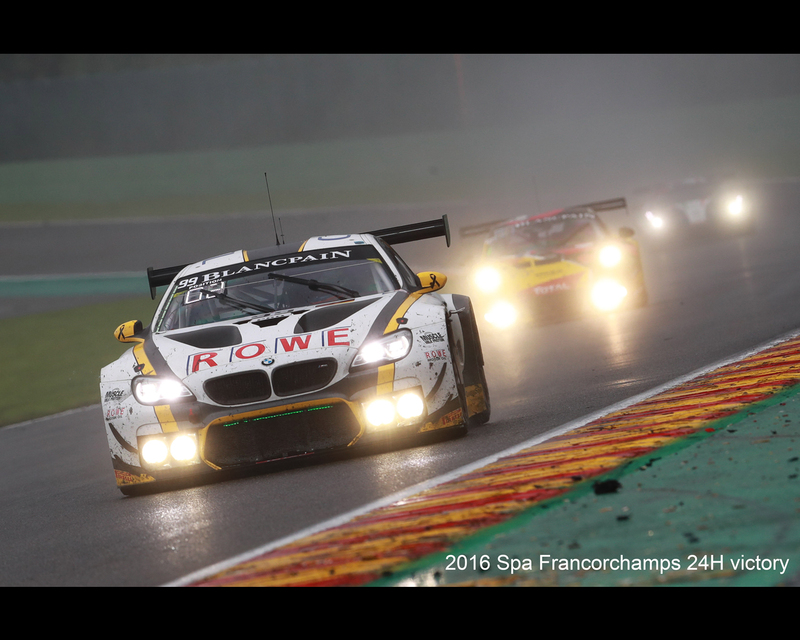 Spa-Francorchamps (BE), 31st July 2016. 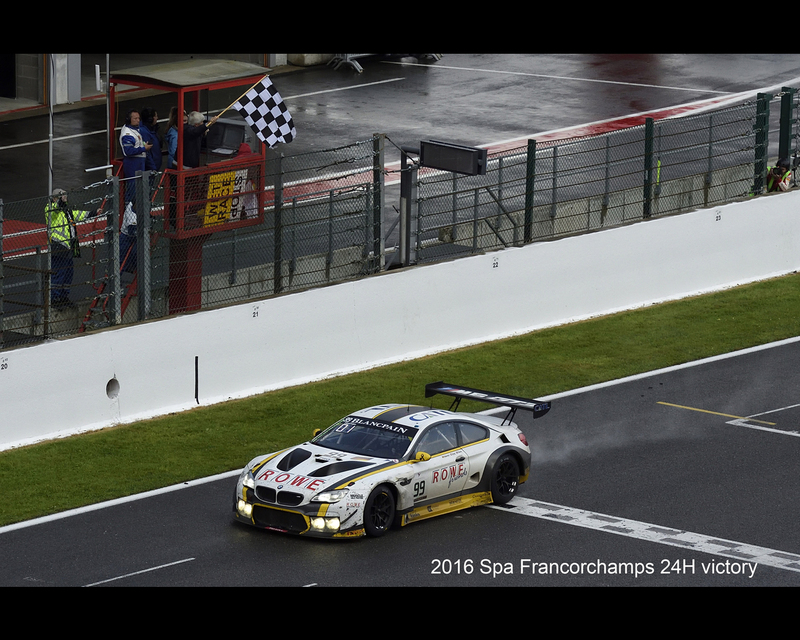 The BMW M6 GT3 repeated last year’s success for its predecessor, the BMW Z4 GT3, by winning the 24 Hours of Spa-Francorchamps (BE). After 531 laps, the ROWE Racing car number 99, driven by Maxime Martin (BE), Philipp Eng (AT) and Alexander Sims (GB), crossed the finish line in first place. 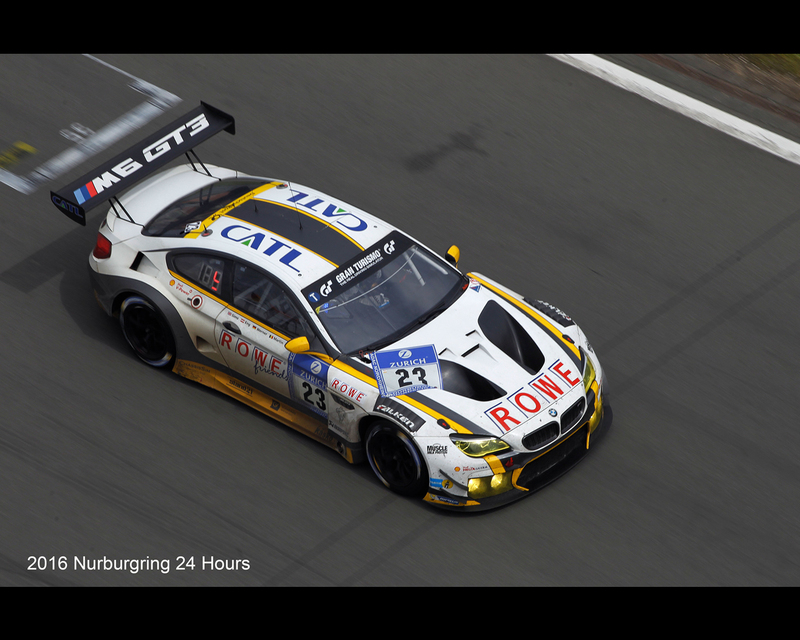 The trio clinched the 23rd victory overall for BMW in the endurance classic at the "Circuit de Spa-Francorchamps". The BMW M6 GTLM for the IMSA WeatherTech SportsCar Championship. 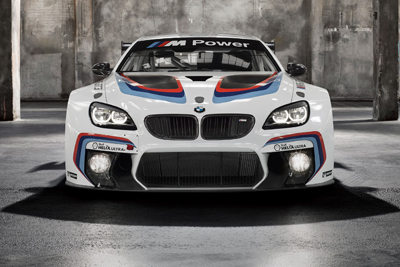 In 2016, BMW Motorsport introduces a brand-new GT racing car to its works involvement, in the form of the BMW M6 GTLM. 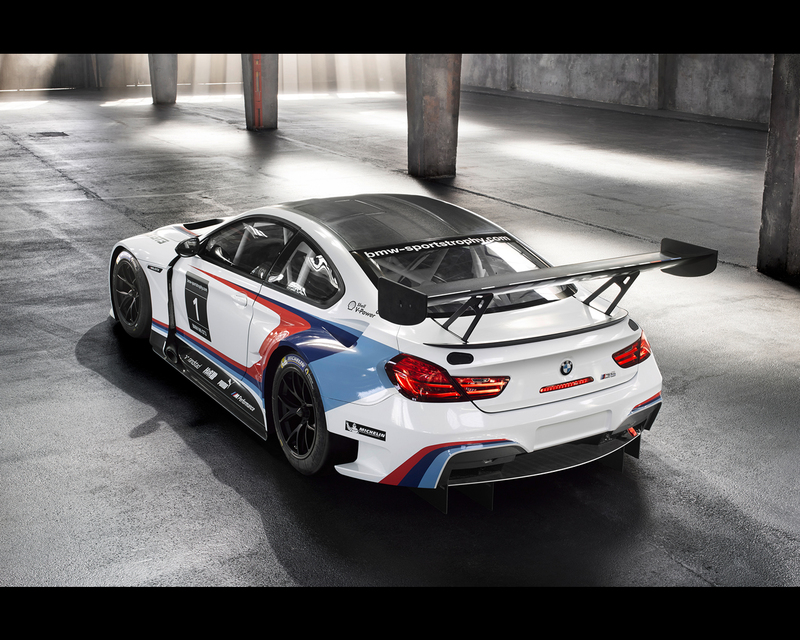 The new car replaces its predecessor the BMW Z4 GTLM and heralds a new chapter in North American GT racing. A special milestone in a special year for BMW, as the manufacturer celebrates its 100th anniversary in 2016. 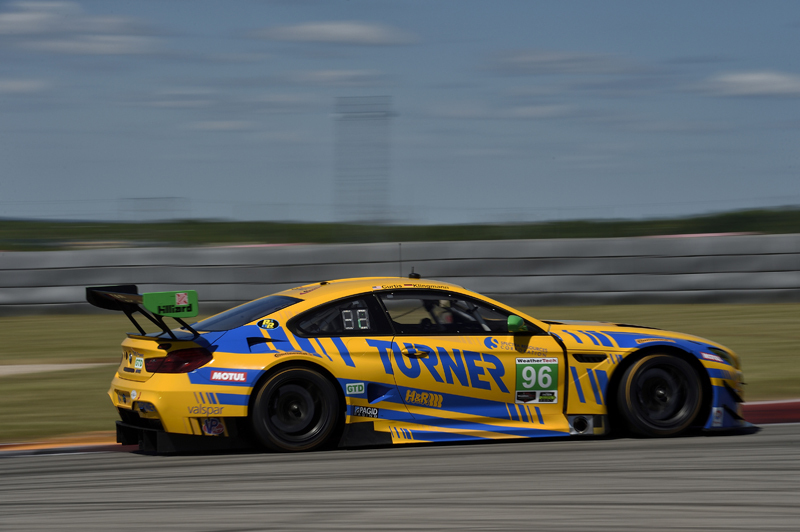 The GT3 version of the BMW M6 had to be modified for the GTLM version, in order to comply with the ACO regulations which apply in the GTLM class of the IWSC. Even while developing the GT3 car, BMW Motorsport already took into account the changes that would be required to make it possible to start in the GTLM class. 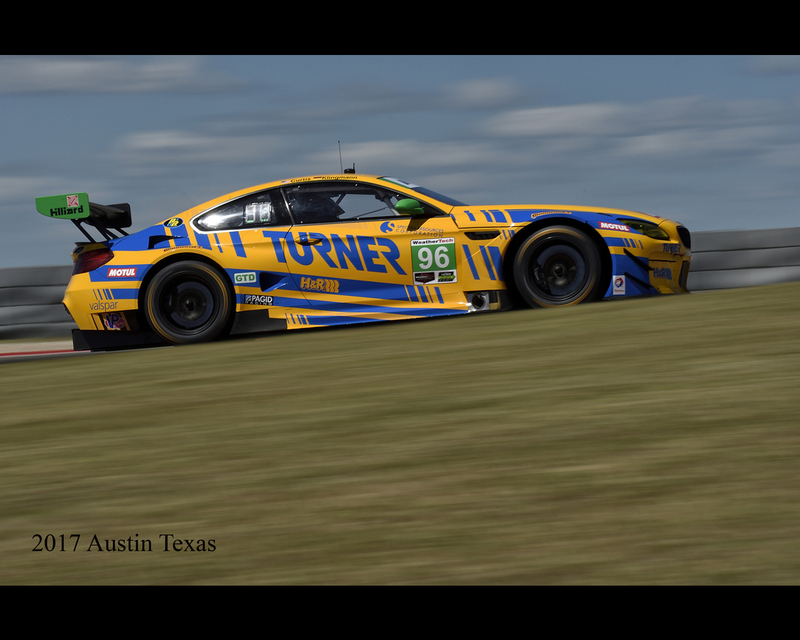 That made it considerably easier to derive the GTLM car. 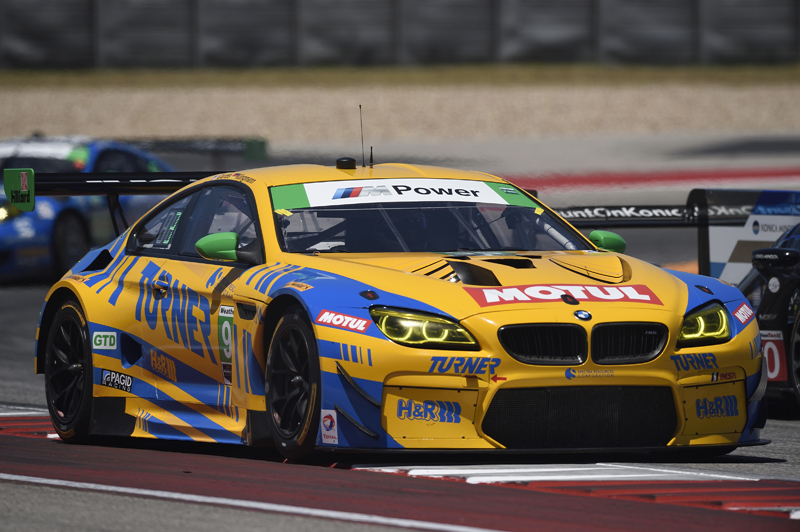 The BMW Motorsport engineers have been working closely with the BMW Team RLL – BMW works team in North America since 2009 - in Munich to implement the modifications as efficiently as possible. 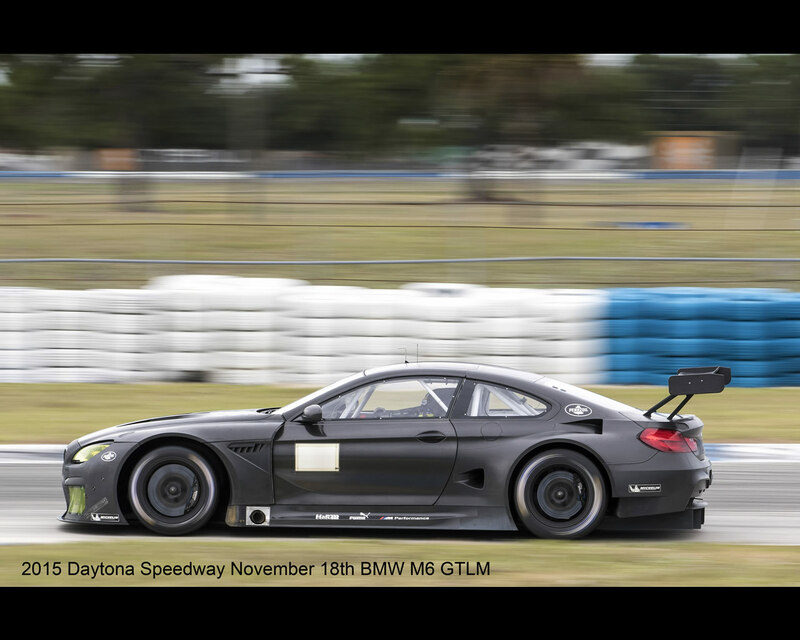 Unlike the BMW M6 GT3, the BMW M6 GTLM must not have ABS. 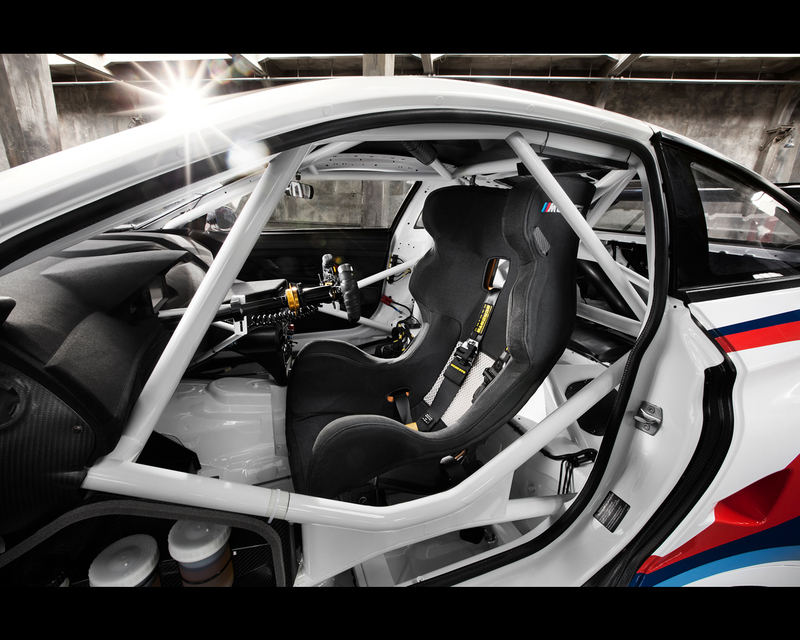 At 1,250 kg when empty, the BMW M6 GTLM is also about 50 kilograms lighter and has a slightly longer wheelbase. The dimensions of the wheels and tyres are also different to those on the BMW M6 GT3, as is the tank capacity. 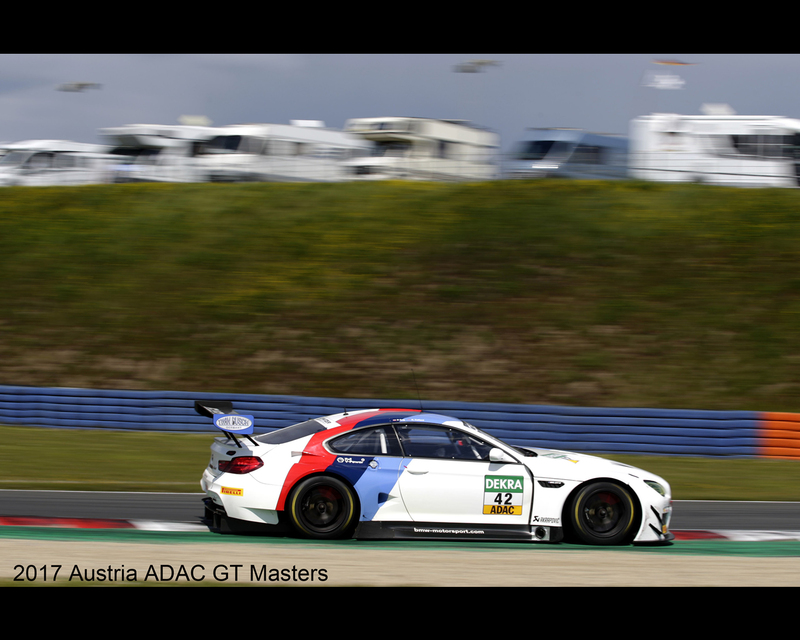 The BMW M6 GTLM achieves far faster lap times than the BMW M6 GT3, primarily because of the Michelin tyres specified in the regulations for the GTLM class. 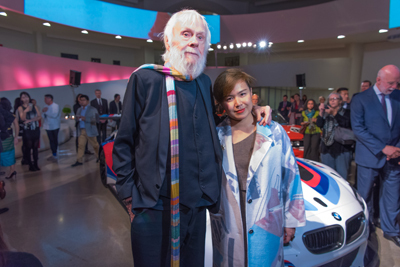 John Baldessari and Cao Fei, the new BMW Art Car artists, at the announcement event for the 18th BMW Art Car at the Guggenheim Museum, New York . 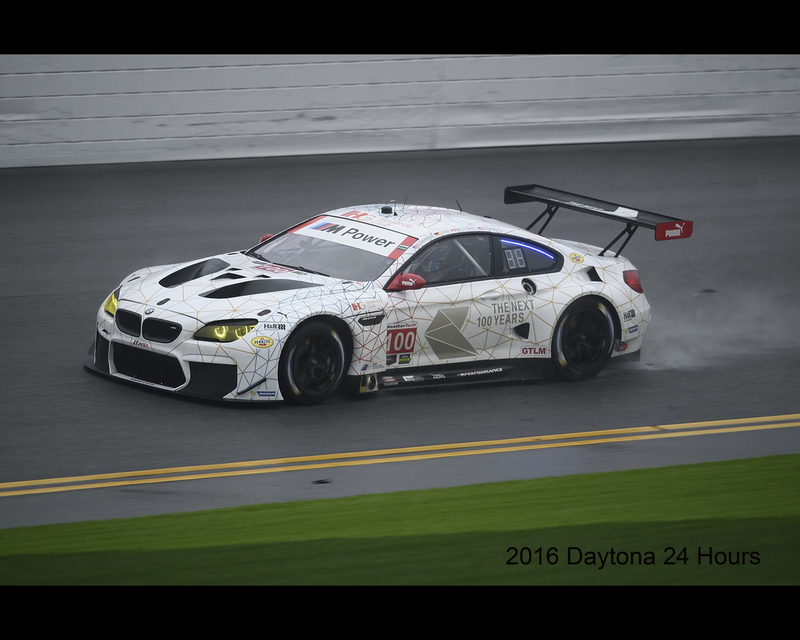 The BMW M6 GTLM N°25 finished 11th overall and 5th in GTLM Class at 2016 Daytona 24 Hours race while BMW M6 GT3 N°97 finished 19th overall and 5th in GTD Class. 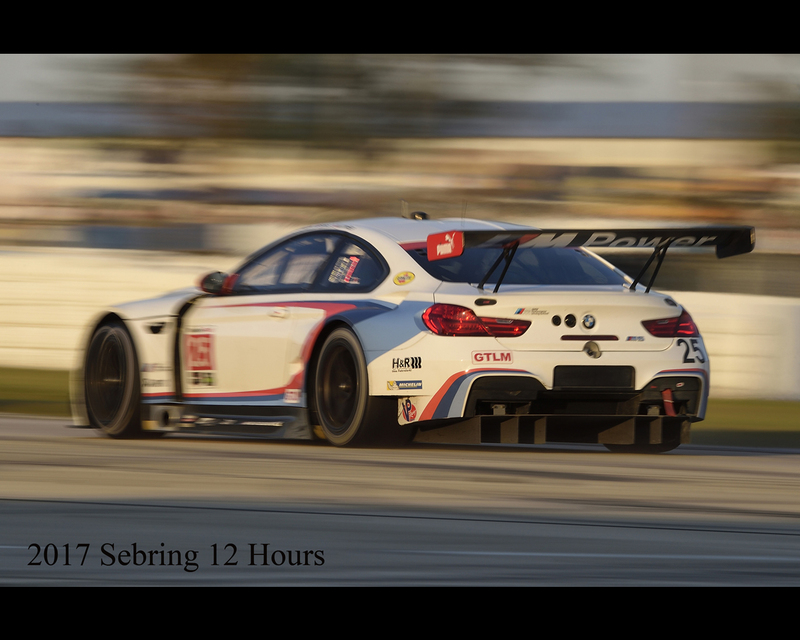 At 2016 Sebring 12 Hours, BMW M6 GTLM N°25 finished 12th overall and 3rd in GTLM Class while BMW M6 GTLM N°100 finished 16th overall and 7th in GTLM Class.. 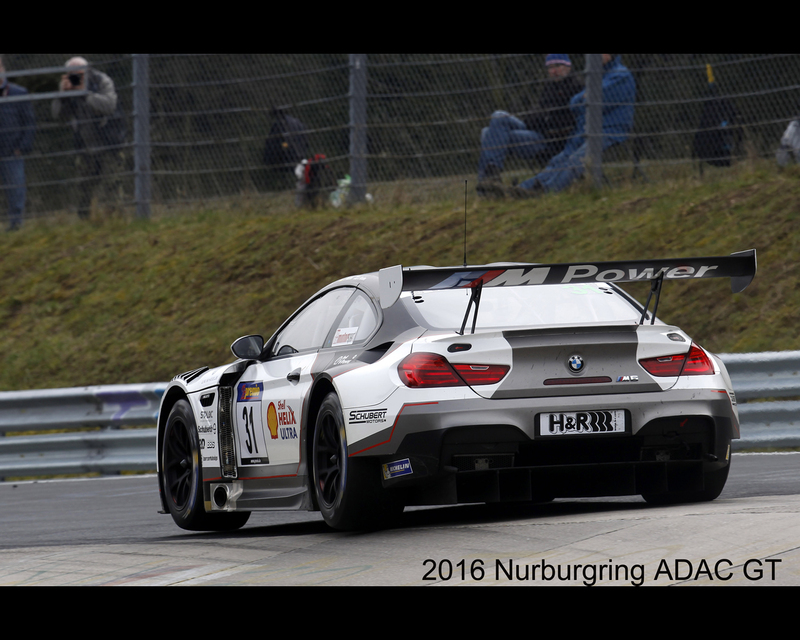 In the same race BMW M6 GT3 N° 96 finished 23rd overall and second in GTD Class while BMW M6 GT3 N° 97 finished 29th overall and 8th in GTD Class.